richard drews « The Sporkful - It's not for foodies, it's for eaters. Sporkful Live at Taste of Chicago Guest Lineup Announced! 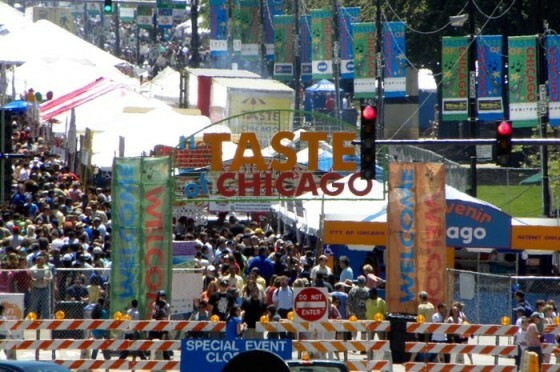 We're taping an episode of The Sporkful podcast live on stage at the Taste of Chicago on Saturday, July 11 at 1:30 pm. The show is free and open to the public. See you there!